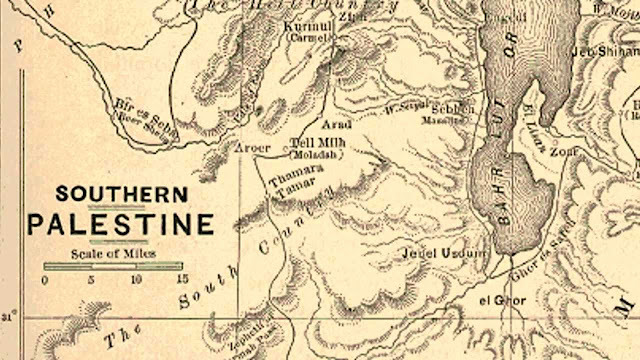 In 5th century BC Herodotus wrote of a ‘district of Syria, called “Palestine” in The Histories, the first historical work clearly defining the region, which included the Judean mountains and the Jordan Rift Valley. late Prof. Ilene Beatty, highly renowned historian/anthropologist and specialist on the “Holy Land” in Arab and Jew in the Land of Canaan, 1957. Professor Maxime Rodinson, Professor of law at the Sorbonne University in Paris, Jewess. Israel and the Arabs, 1968. “Jewish” as a term is best applied to the religion of the Israelites aftertheir elites returned from Babylon (during “captivity” period in which the book of myths known as the Old Testament was written) c. 539 BC. As priests and rabbis subsequently developed this “reformed” religion, its followers could be called Jewish. However, they were still genetically Canaanite, as were the numerous Gentiles also living in the region. 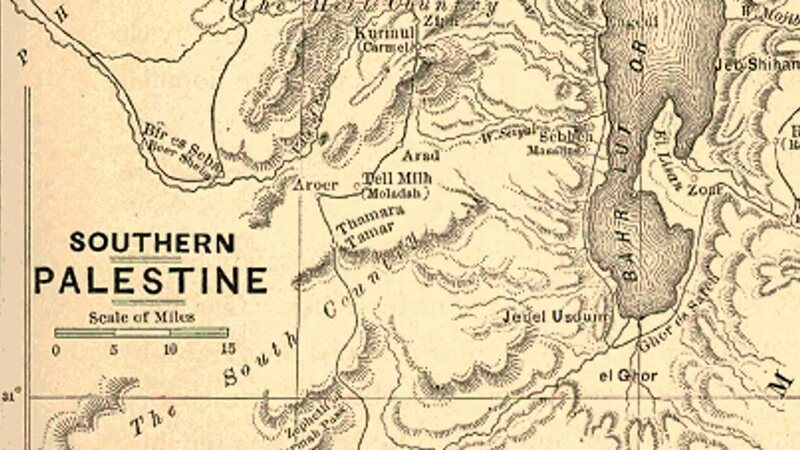 · 2nd Kingdom lasted from 1009 BC to 722 BC (Conquered by Assyrians) (287 years) 10 tribes disappeared at this point. · 3rd Kingdom lasted from 933 BC to 586 BC (lost to Mesopotamians) (347 years). · Noah from King Ziusudra of 2900 BC. · Abraham also Sumerian, who brought anthropo-theism to the Canaanites 500 years before the tribes entered Canaan. They never met Abraham. This Sumerian name makes no sense in Hebrew. · The Deeds of Moses, namely the 10 commandments which he stole from the book of the dead written in 1350 BC by the Egyptians. · They even took up the name of EL, the main deity of Abraham. (as in IsraEL). In their stupidity, the dropped EL in Babylonia and took up Yahweh, a minor and personal family deity of King Saul, who was one of the 70 children deities of EL. Yahweh was the god of nature (Agriculture) Hence Abraham brought anthropo-theism notmonotheism to Canaan. The Egyptians had the Sun as Monotheism. Deconstructing the Walls of Jericho, by Ze’ev Herzog, Ha’aretz Magazine, October 29, 1999. According to Finkelstein’s university colleague, archaeology lecturer Rafi Greenberg, Israel is supposed to find something if it digs for a period of six weeks. But, Greenberg told the Jerusalem Post, Israelis have been excavating the so-called City of David in the occupied Jerusalem neighbourhood of Silwan for two years to no avail.